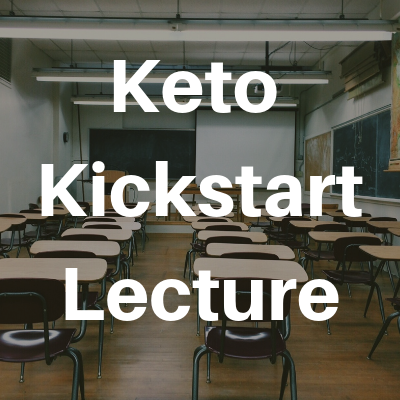 All we can say is, “Wow!” What an amazing turn out and show-of-interest for our Keto Kickstart event. We’ve been happy to provide free patient education nights for many years and Thursday’s lecture was one for the books! Our guest speaker, Sarah Grondin of Metagenics, was kind enough to share her personal story of over 12 years of keto success and gave an overview of how the ketogenic diet can provide substantial health benefits. If you weren’t able to be there in-person, it’s important to us that you still have a chance to browse the handouts and access the valuable information provided. We’ve compiled the handouts here for you to download and print, and you can even watch the recording of the full lecture! Lastly, we LOVE to hear your feedback! Leave us your thoughts or a comment below on the blog and let us know what you think of the lecture on Facebook! You can watch and rewatch the lecture anytime here on our Facebook page! Like, follow and leave us a review! We are always keeping our page up-to-date. If you want to download the corresponding PowerPoint, click here. View the full program guide for your go-to information about how to start and succeed on the Ketogenic diet. 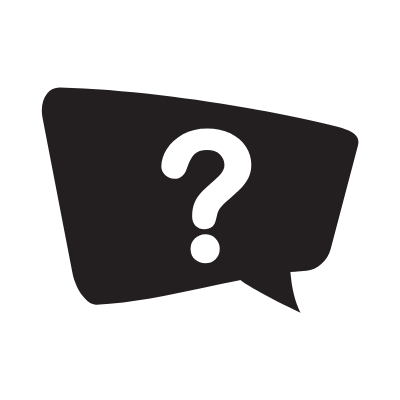 Your most commonly questions answered! Feel free to view, print or download below. Check out how ketosis works in the body and understand how metabolism changes with a ketogenic diet. If you were at the lecture, you will remember that Sarah mentioned a FREE app for counting and tracking carbs. For additional resources, check out www.carbmanager.com or search Carb Manager in the App Store on your smart phone! Still feel like you need more support? 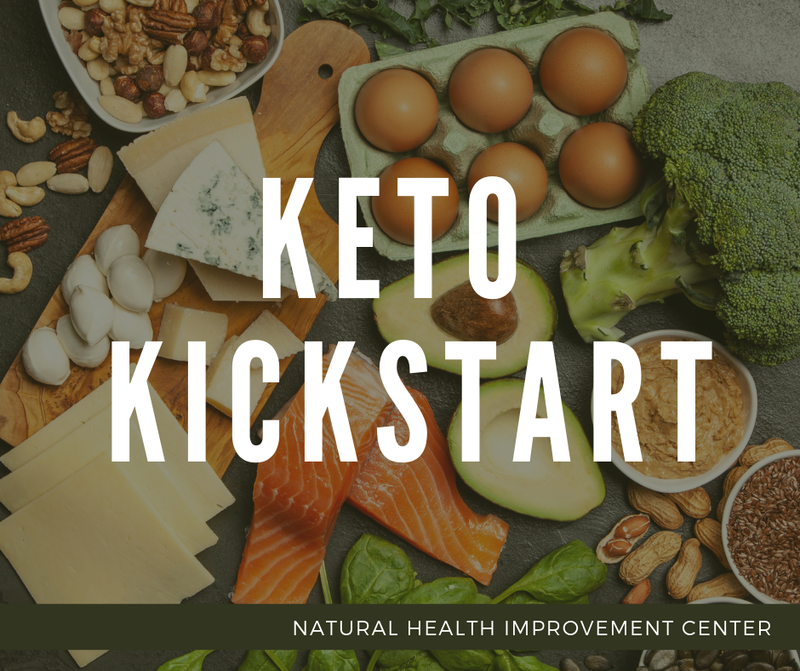 Our providers can offer you one-on-one guidance to decide if keto is the best diet option for you and help answer any questions or concerns along the way. Call us at 616-301-0808 to schedule your appointment!